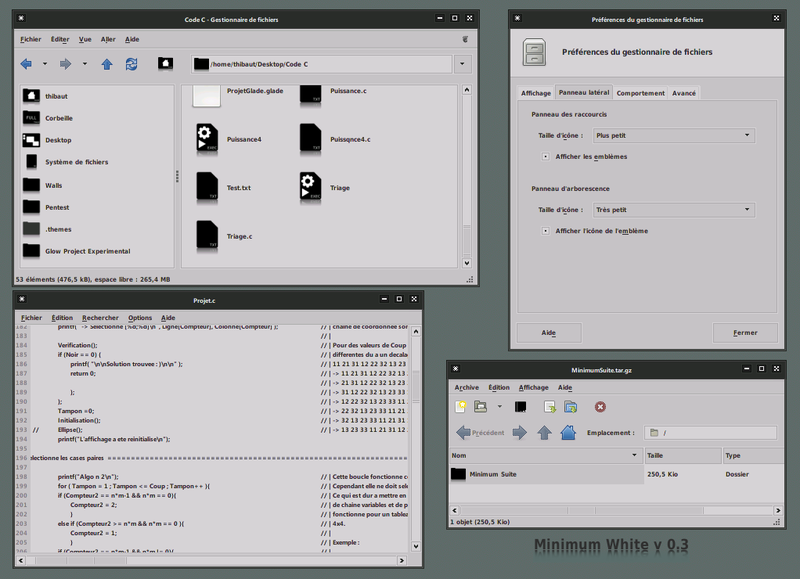 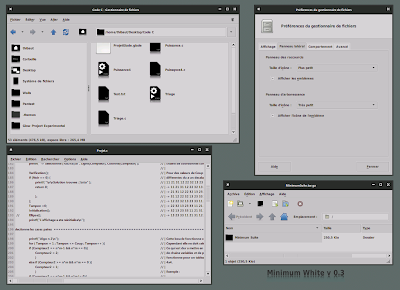 Download and Installation Instructions for Minimum Suite Version 0.3 GTK Theme - The package includes 4 awesome and very minimal GNOME GTK themes and a bunch of simple gradient wallpapers. 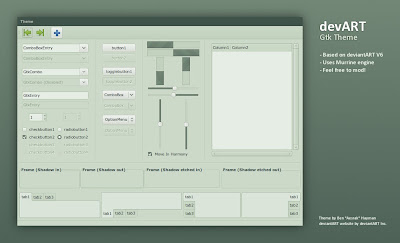 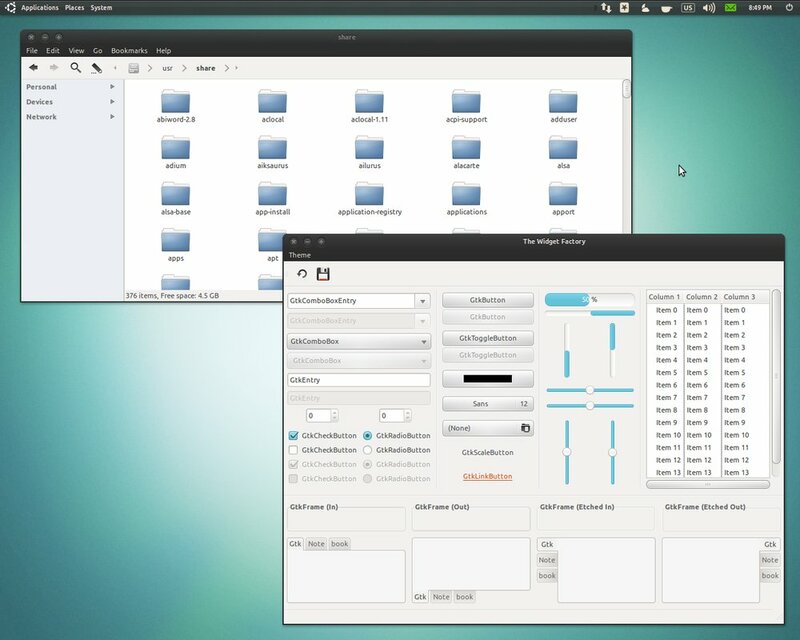 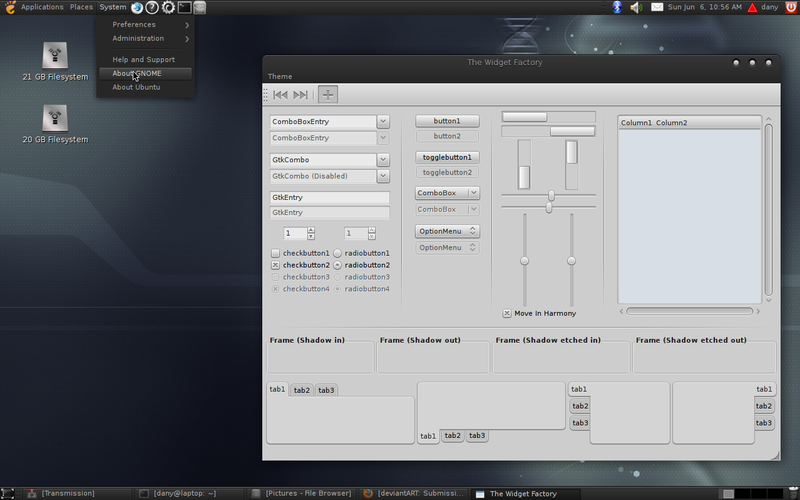 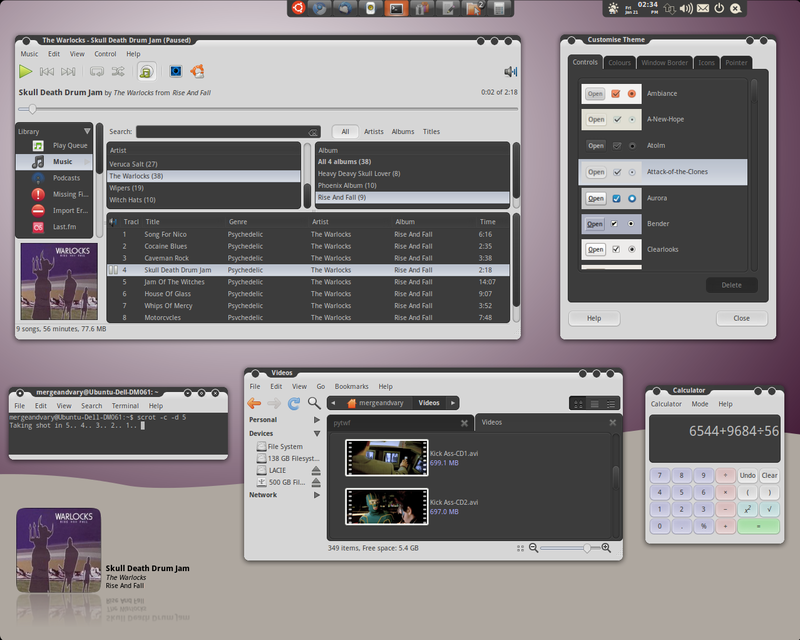 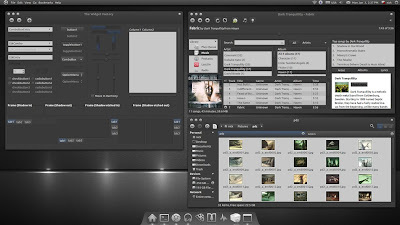 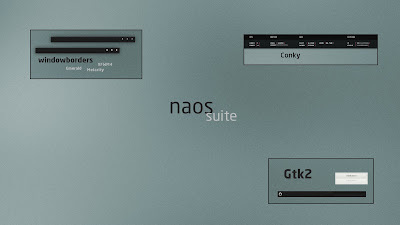 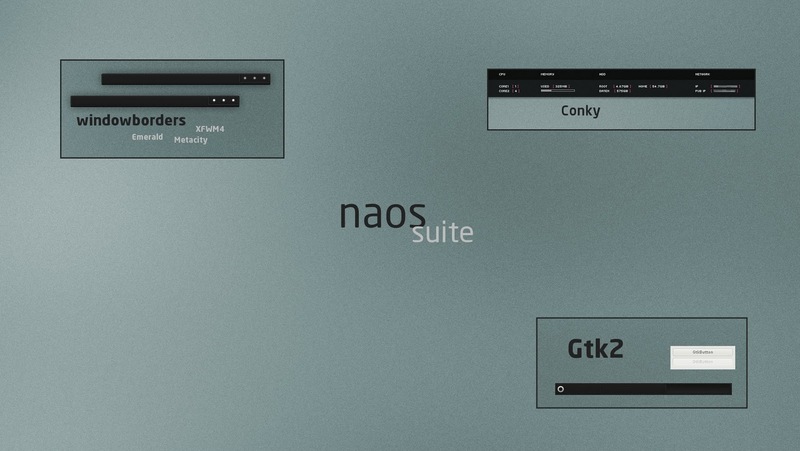 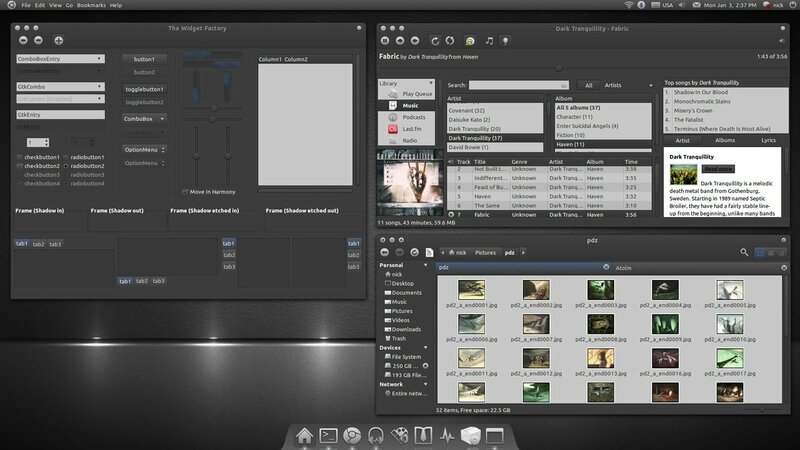 Download and Installation Instructions for Naos Suite GNOME GTK Theme - The naos package includes a beautiful Conky theme and a simple wallpaper as well. Installation instructions for Conky is available in the readme file. 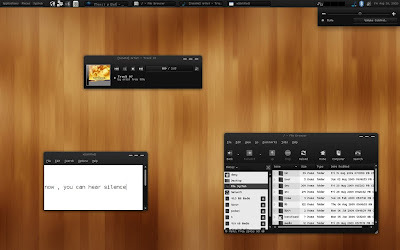 Though all these themes are really good and very addictive, I have to admit that the themes I have been *regularly* using for the past 6 months or so have been the following three: Orta GTK Theme, Equinox GTK Theme and Elegant GNOME GTK Theme. 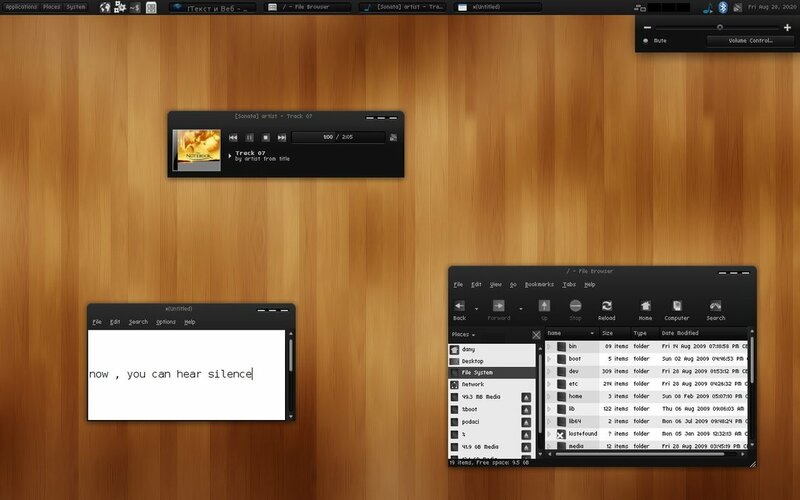 Thank you all for reading Tech Drive-in and have a great weekend.